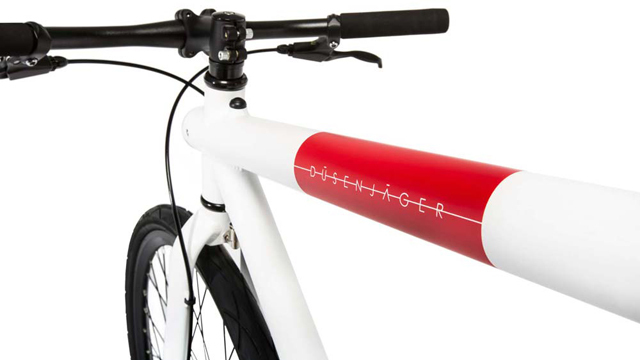 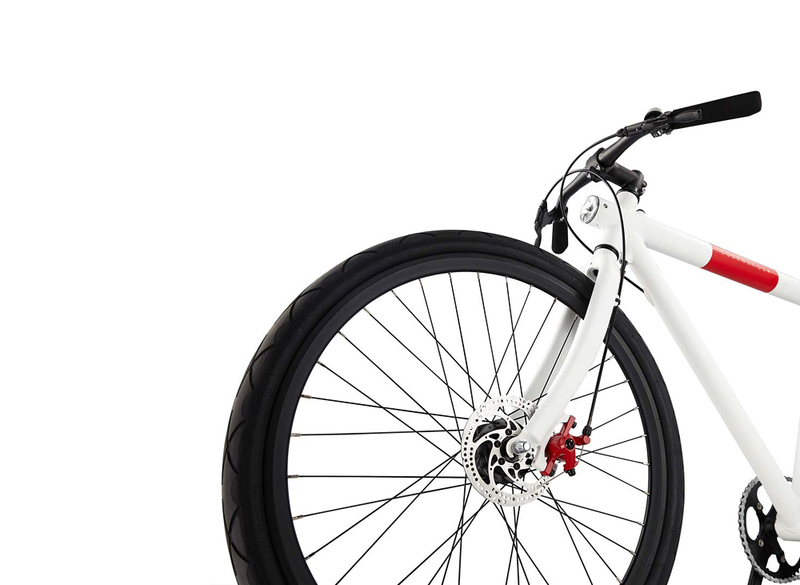 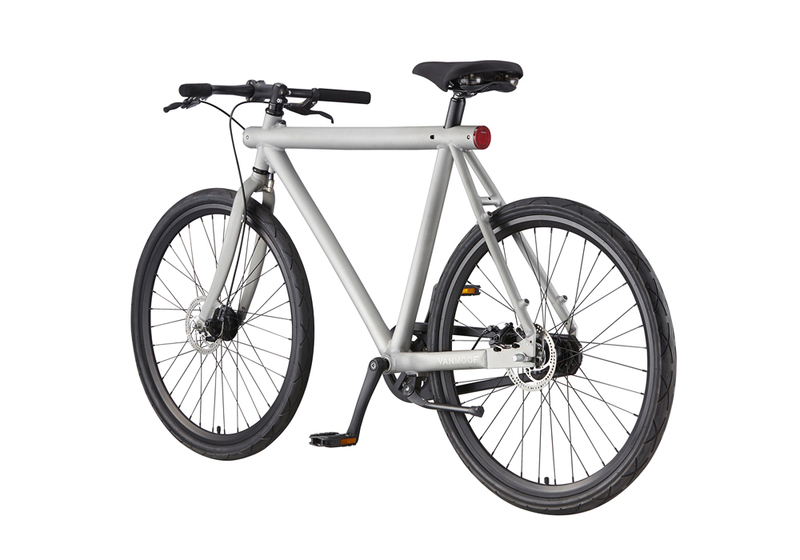 First introduced in 2011, the VANMOOF D-Series (short for Düsenjager, or fighter jet) captured the hearts of many commuters at first sight. 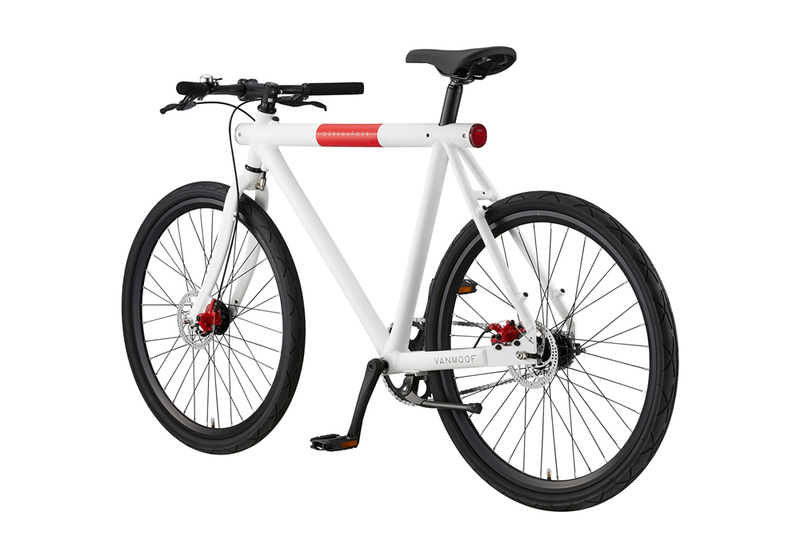 Awarded with the prestigious Red Dot Design award this urban racer combines VANMOOFs simplified take on the commuter bike with its stunning look. 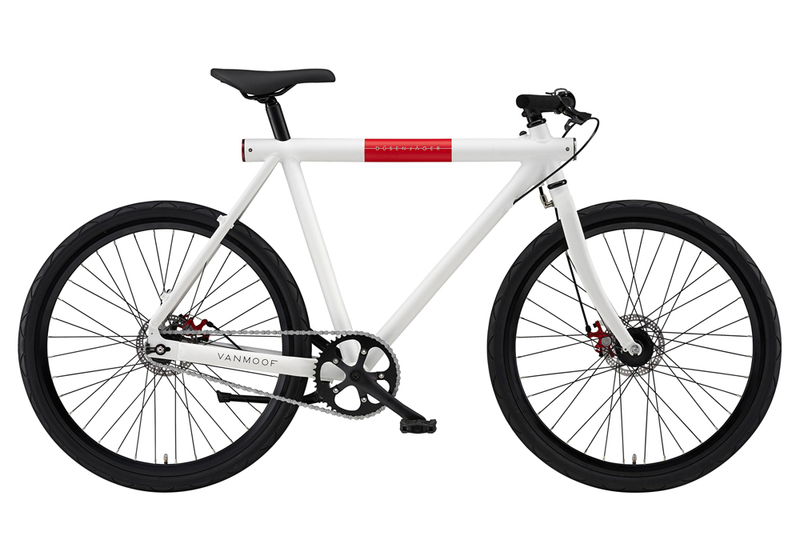 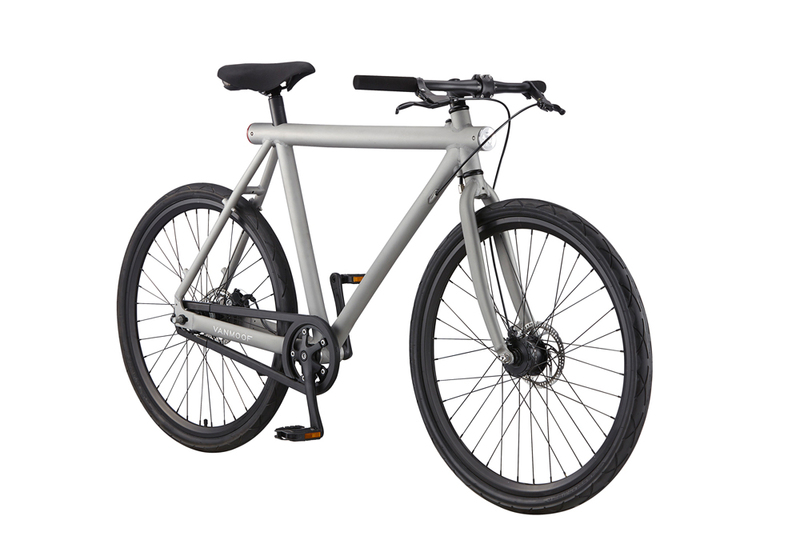 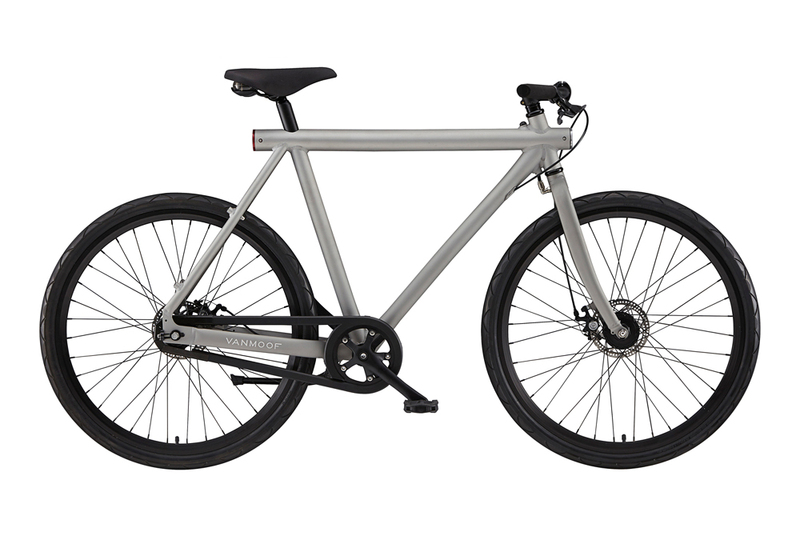 At last, a perfected version of the Düsenjäger is ready to launch in the market, and it remains the fastest and most agile VANMOOF in the M3 collection. 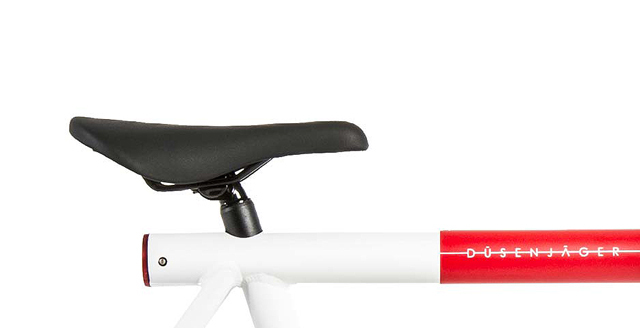 All D-Series components have been carefully selected with a view to achieving high speeds and making previously impossible manoeuvres possible. 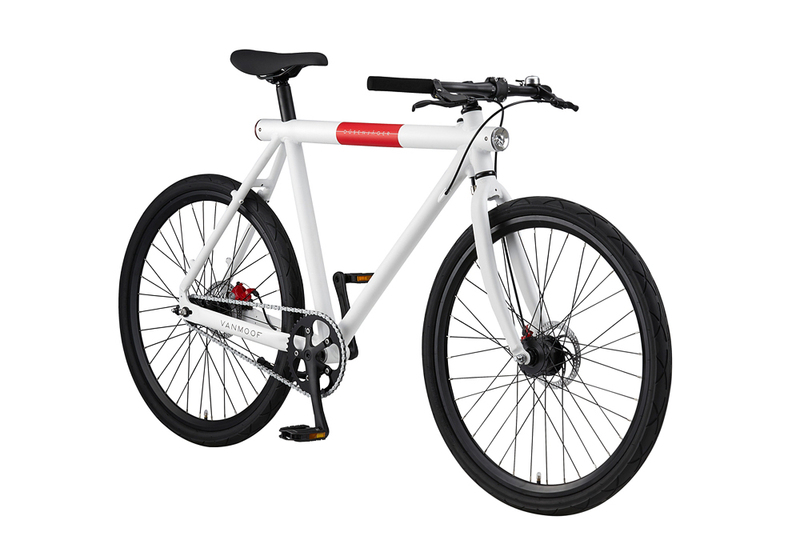 Fitted with fast urban racing tyres, a threadless steering system, two-speed back paddle gearing structure and an aerodynamic rider position, the D Series strives for the excellence in every regard. 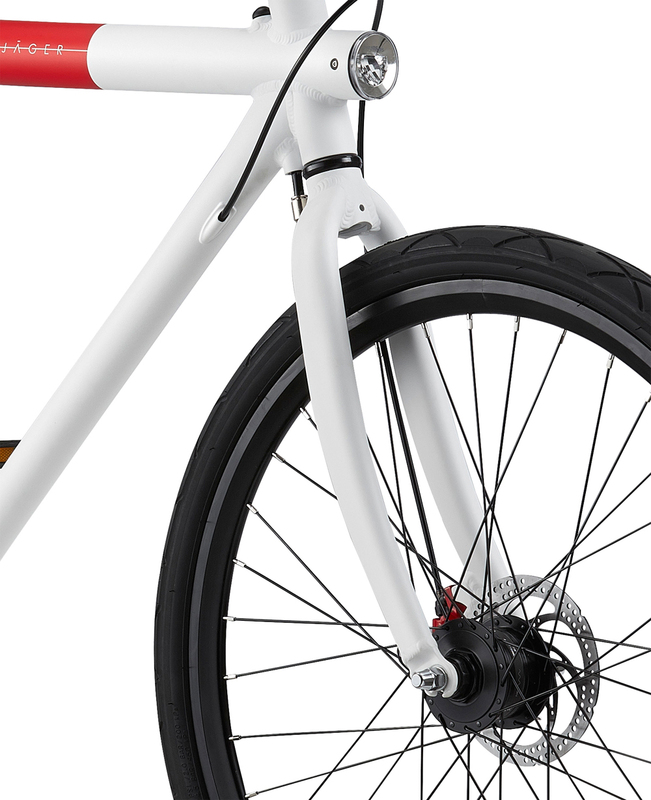 Already available in Tokyo and Osaka the D-Series will hit the streets of the rest of the world in the next few days.